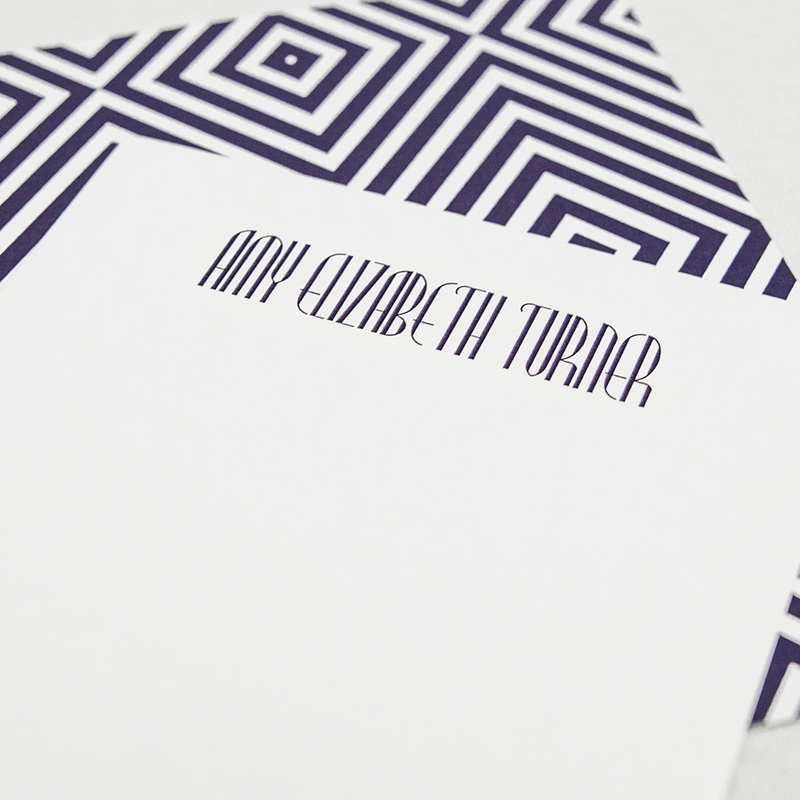 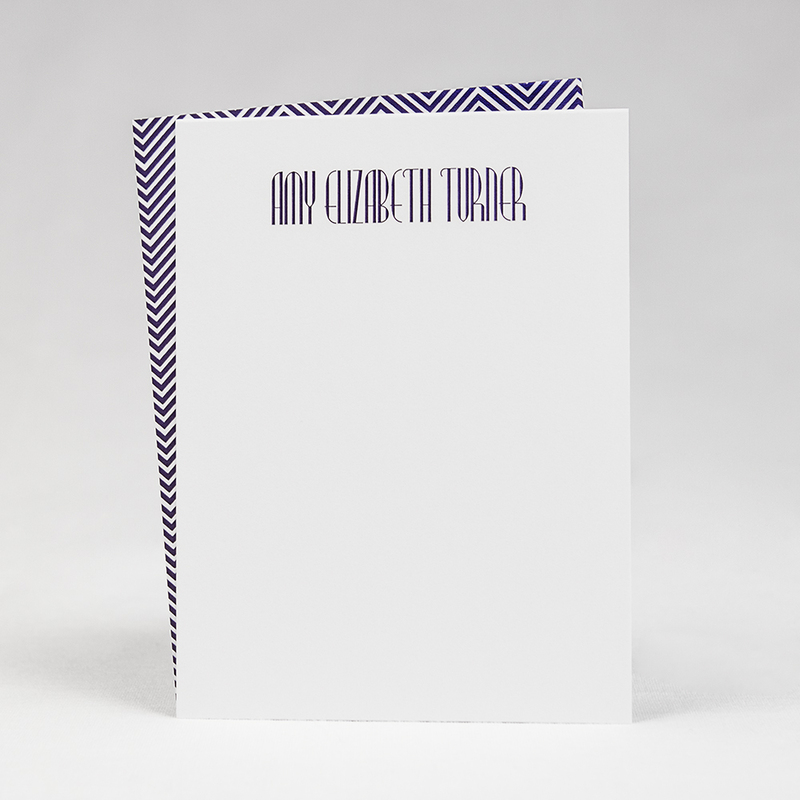 Send a stylish, modern note with this custom notecard set. Perfect for a gift or everyday correspondence. 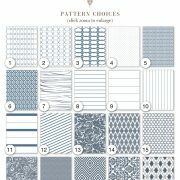 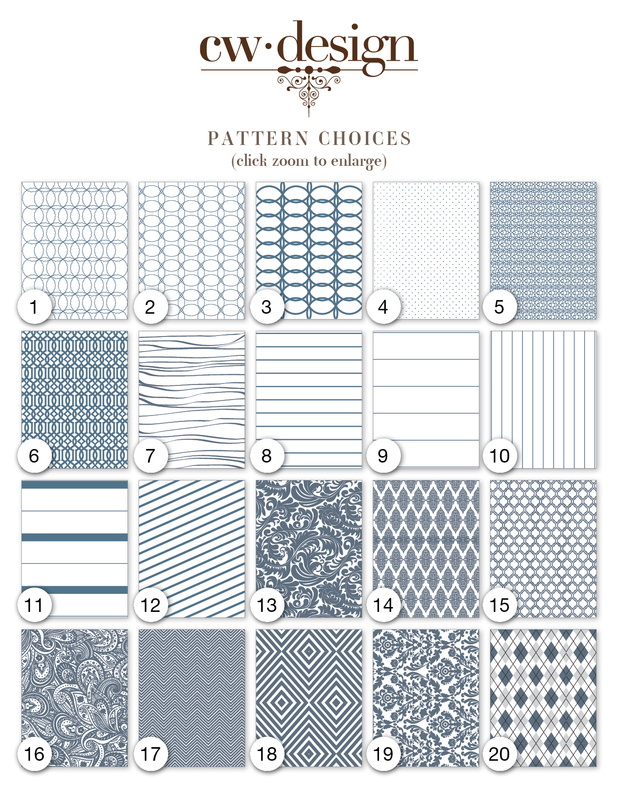 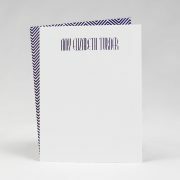 Featuring your choice of a pattern (on reverse of card), text, and color, this set is ready to be personalized by you.